Updated Tuesday February 6, 2018 by CPSA. 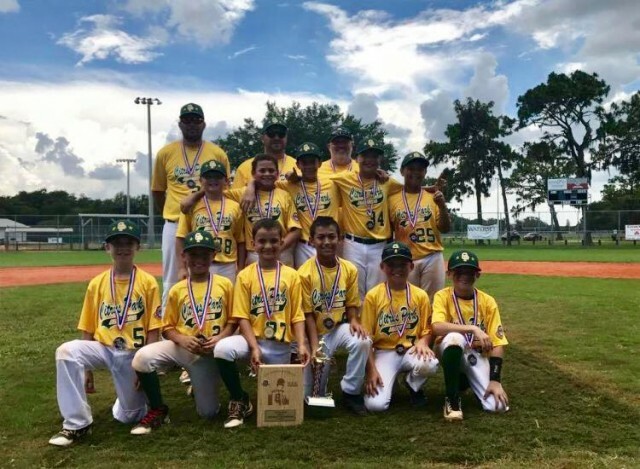 Congrats to the Citrus Park 10U All-Star team! They went 6 and 1 over five days and fought their way back through the losers bracket to win the championship. A Father's Day well spent for these great dads! They have moved on to the State tournament in Oviedo, FL starting July 6th.